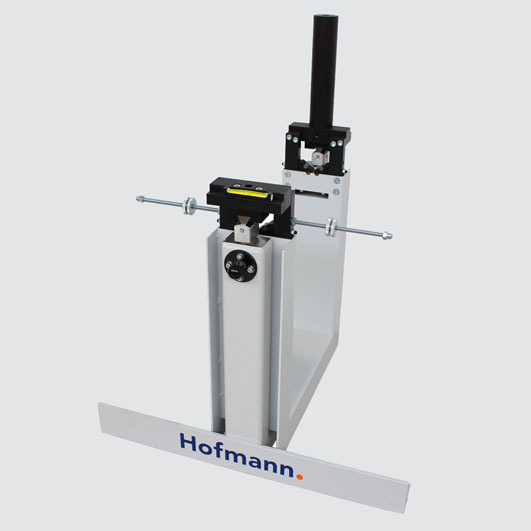 Special Hofmann balancing devices for grinding wheels ensure smoother operation and longer durability. The AW 1000 balancing scales are used to determine the static unbalance of grinding wheels. With the EasyBalancer EB 3100, grinding wheels can be balanced under operating conditions in the grinding machine. The AW 1000 balancing scales are used to determine the static unbalance of grinding wheels. The balancing of the grinding wheels is performed in a targeted manner based on the moment (measured according to the weighing principle) of the grinding wheel unbalance. 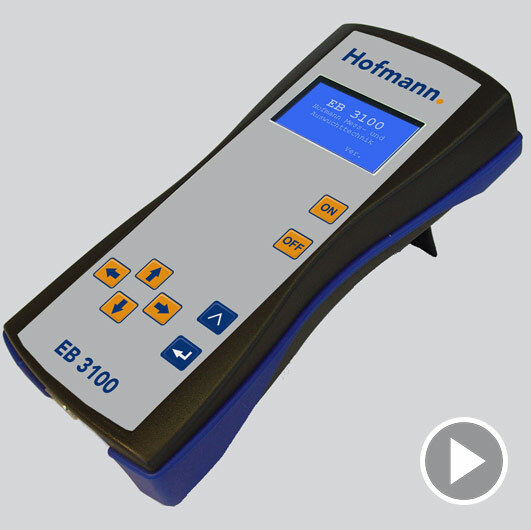 The EB 3100 is a device for balancing grinding wheels under operating conditions in the grinding machine. The unbalance correction can be performed using two or three sliding weights.